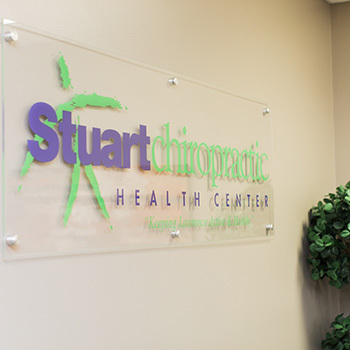 At Stuart Chiropractic Health Center, patients of all ages are welcome! Why? Because chiropractic care can work for everyone, regardless of age. Dr. Stuart regularly sees patients who are just days old to geriatrics celebrating their 100th birthday and everyone in between. Dr. Stuart always takes a custom approach to each patient, understanding that no two people are alike and a care plan that’s completely unique to your needs. 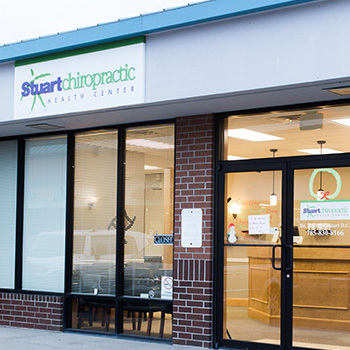 Dr. Stuart believes that chiropractic care is the most inexpensive form of healthcare available—and that with care, the odds of getting better are in your favor. Though many patients initially feel like they have to “go forever” to see results, it’s simply not true. Dr. Stuart is happy to develop a course of care that works for your body, and will reevaluate your progress with you as you heal. Over his career, Dr. Stuart has seen his fair share of miracles—but nothing stands out quite like a recent experience with a patient who visited him hardly able to walk. As the patient slowly made his way into the front office, others in the waiting room saw the extreme agony he was in and offered to let him see Dr. Stuart first. After helping the man onto a table, he gave him a chiropractic adjustment. The patients in the waiting room were astounded when the exam room opened—the man was now able to walk with ease! Get to know more about how Dr. Stuart can help your family live in health and happiness by contacting us today to book your free consultation. We can’t wait to help you understand all of the benefits chiropractic care has to offer.